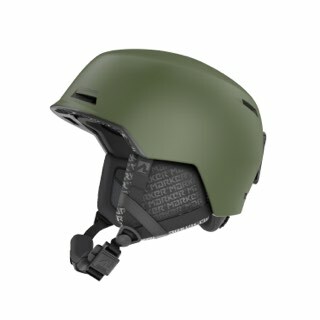 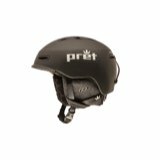 Need a helmet for multiple seasons? 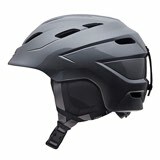 The BERN Baker Helmet is one of the best options in action sport head protection. 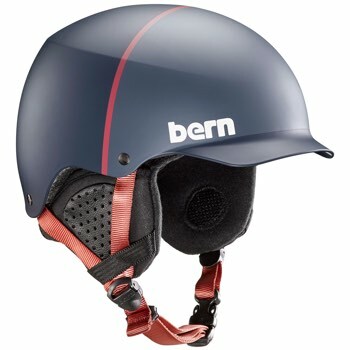 Bern Thin shell helmets meet all protection standards required by the snow sports protection industry. 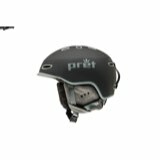 Need a helmet for multiple seasons? 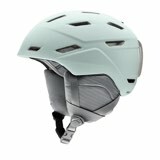 The Baker helmet has removable ear pads to form into a bike, wake board or whatever helmet you need.